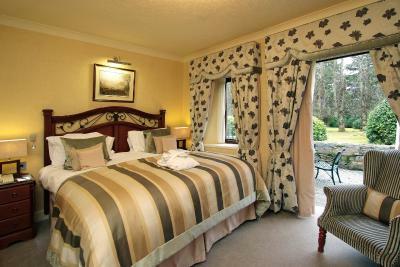 Lock in a great price for Armathwaite Hall Hotel & Spa - rated 9.1 by recent guests. 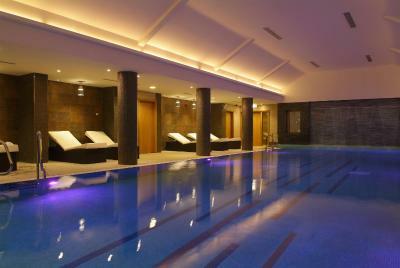 The spa and the room were absolutely amazing and the staff were all friendly! The food was great and the views from the hotel are beautiful over the lake and mountains. We had a fantastic break! Great location. handy for northern lakes Friendly staff. good food and reasonable service. Nice Spa. Free car parking. 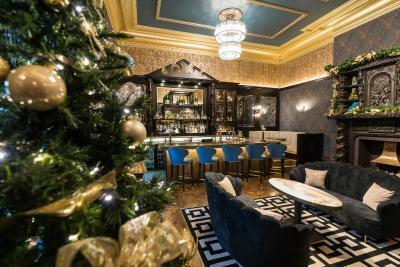 Good hotel in a good location for us to break a trip to Scotland. Food was very good and the people were great. We loved the spa as it wasn't too busy. The food in the fine dining restaurant was above average. 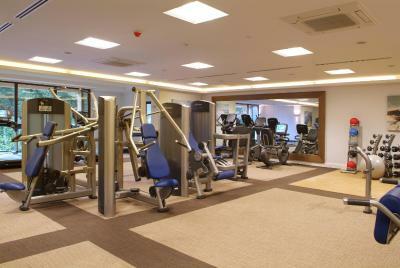 Lovely views and facilities. Nice clean room and friendly staff. 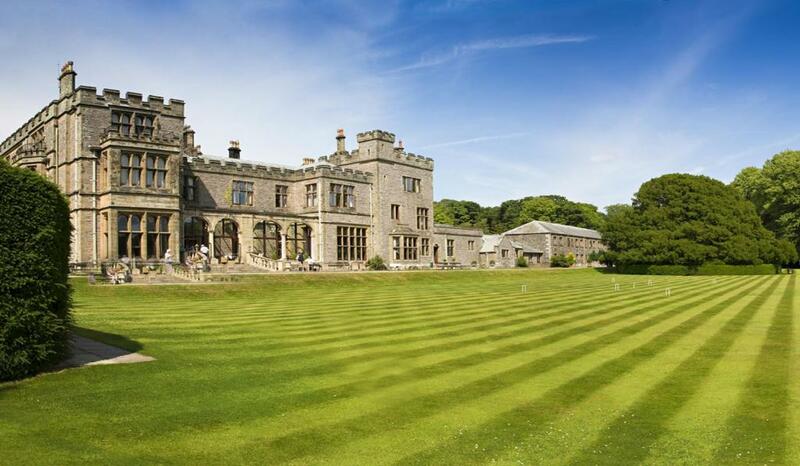 Regardless of the time of year Armathwaite Hall always looks beautiful inside & out. 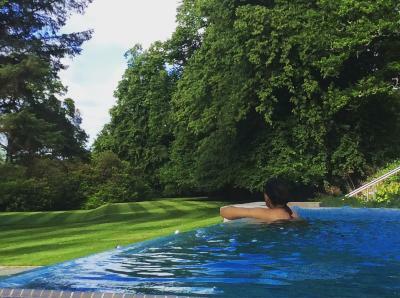 Situated in 400 acres of deer park and woodland, this prestigious 4-star hotel features a spa with an infinity pool and a modern gym. The AA-Rosette restaurant has lake views. 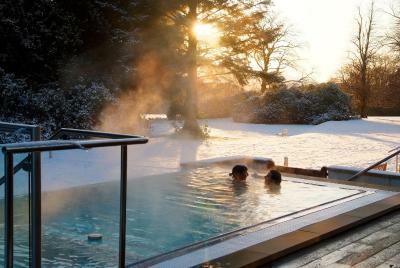 The Armathwaite spa features a hydrotherapy pool, a sauna and a steam room. 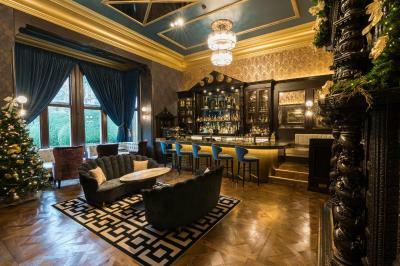 There is a large outdoor hot tub and a holistic beauty salon with treatment rooms. Each room has satellite TV, fresh fruit, bathrobes and slippers. 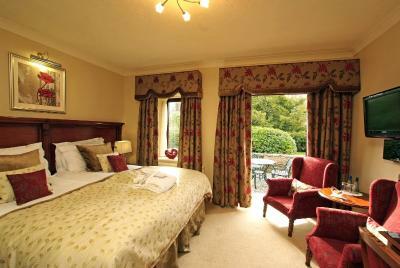 Rooms are individually designed, and overlook the parkland, grounds or lake. There is free Wi-Fi in public areas of the building. 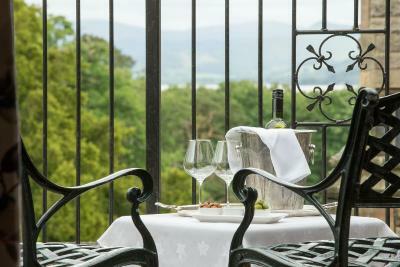 The fine dining restaurant at Armathwaite Hall serves traditional Cumbrian dishes and classical French cuisine. A full Cumbrian breakfast is served each day, and afternoon tea can be enjoyed in the conservatory or by the lawns. 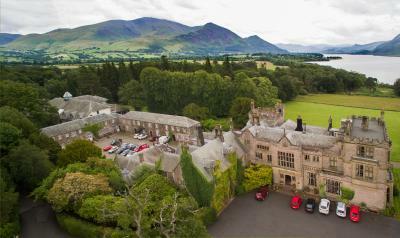 Situated in the Lake District and dating back to the 11th century, Armathwaite Hall Hotel & Spa is close to Bassenthwaite Lake and Skiddaw Mountain. Guests can enjoy a variety of scenic walks in the surrounding area. 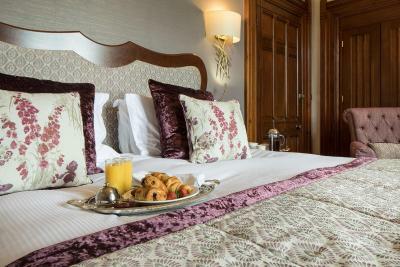 Armathwaite Hall Hotel & Spa has been welcoming Booking.com guests since 9 Aug 2005. 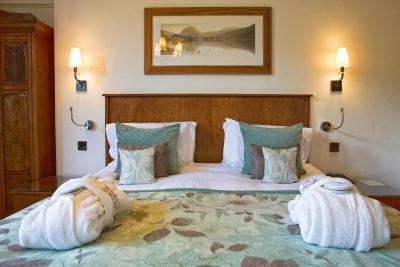 When would you like to stay at Armathwaite Hall Hotel & Spa? 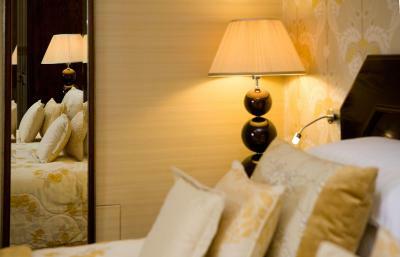 This smaller double room features Egyptian cotton bed linen and TVs with Sky channels including one in the bathroom. Fresh fruit, tea/coffee making facilities and bathrobes and slippers are provided. 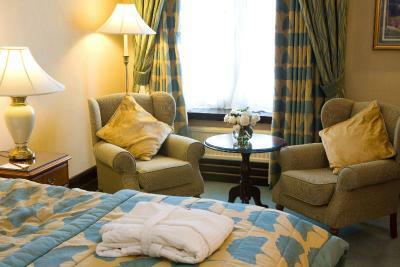 This larger double room features Egyptian cotton bed linen and TVs with Sky channels including one in the bathroom. Fresh fruit, tea/coffee making facilities and bathrobes and slippers are provided. 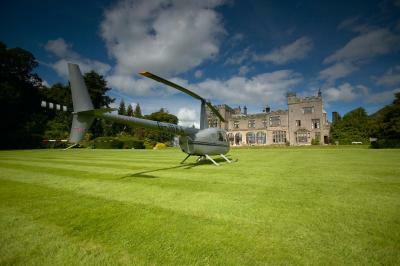 House rules Armathwaite Hall Hotel & Spa takes special requests - add in the next step! 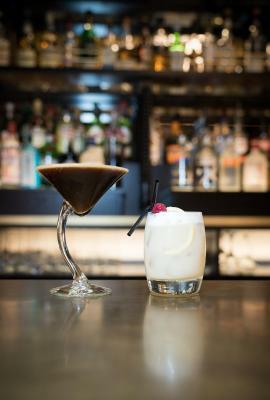 Armathwaite Hall Hotel &amp; Spa accepts these cards and reserves the right to temporarily hold an amount prior to arrival. 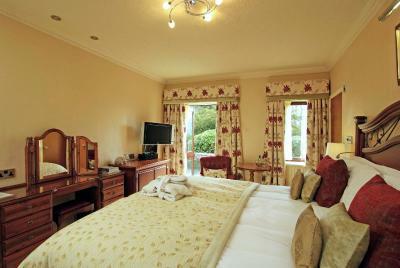 Armathwaite Hall Hotel & Spa accepts these cards and reserves the right to temporarily hold an amount prior to arrival. Please note that smart clothing is requested whilst dining in the restaurant. Jeans, T-shirts and trainers are not permitted. The buffet breakfast could of been kept topped up more frequently. We had to wait a while for some items to be replenished. Although breakfast was nice. Facilities were excellent. Staff very friendly, enjoyed the overnight stay. 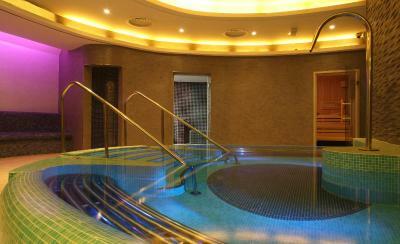 The spa was lovely, nice food in Brasserie restaurant too. Hotel looking a bit tired. 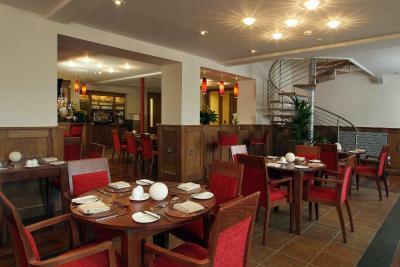 In the restaurant there is no option for one person to have a steak, it has to be shared by 2 with a supplement! Menu very restricted. Our massages were booked for my husbands birthday, firstly they were postponed for an hour, then 1 hour before the appointment were cancelled completely, which completely ruined his birthday! Very minor complaint but customer service in some areas didn't quite hit the mark. Some staff still appeared to be learning the trade when we stayed at the start of the 2019 season. Everything! The pools were gorgeous! some leaks around the window which were a bit disconcerting at first but fine if you didn't put any personal items nearby - I guess in a place that old it's difficult to stop. jeans and polo shirts for fine dining, really!